Just spend RM30 at any Giant Mall's Tenants. Attach sales receipts as a proof of purchase. Drop your entry form in the contest box. * all cash prizes required to spend in Giant Mall's Tenants. 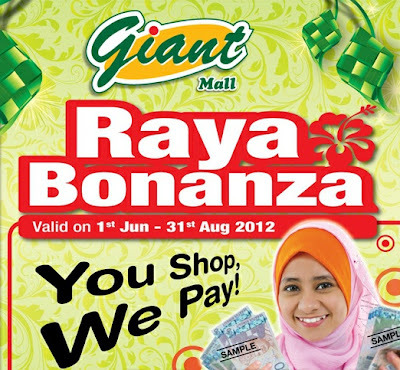 Visit Giant Malls website for more details. Find out how healthy you are and keep track of your progress!